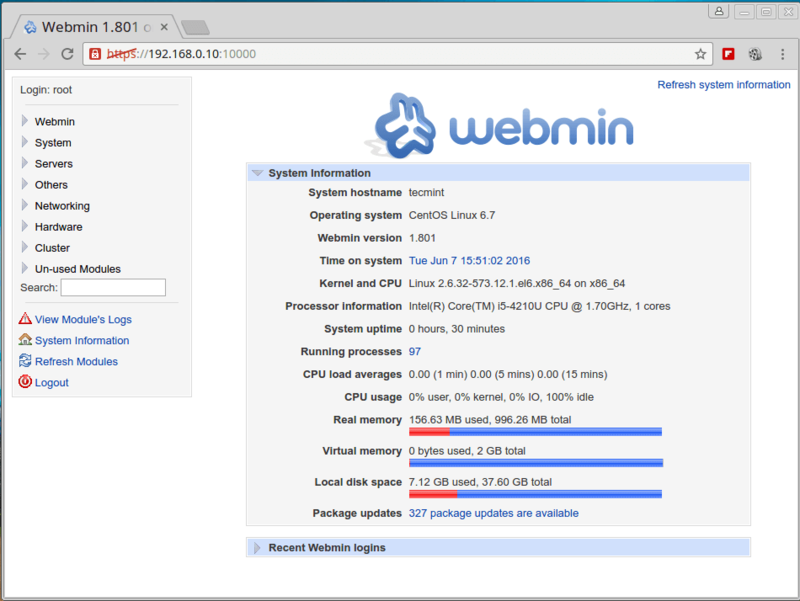 Webmin team has released latest Webmin 1.801 version on 26th May, 2016, which contains lots of major fixes and changes, more consistent and themeable Web user. A bug in the new Authentic theme has been fixed. 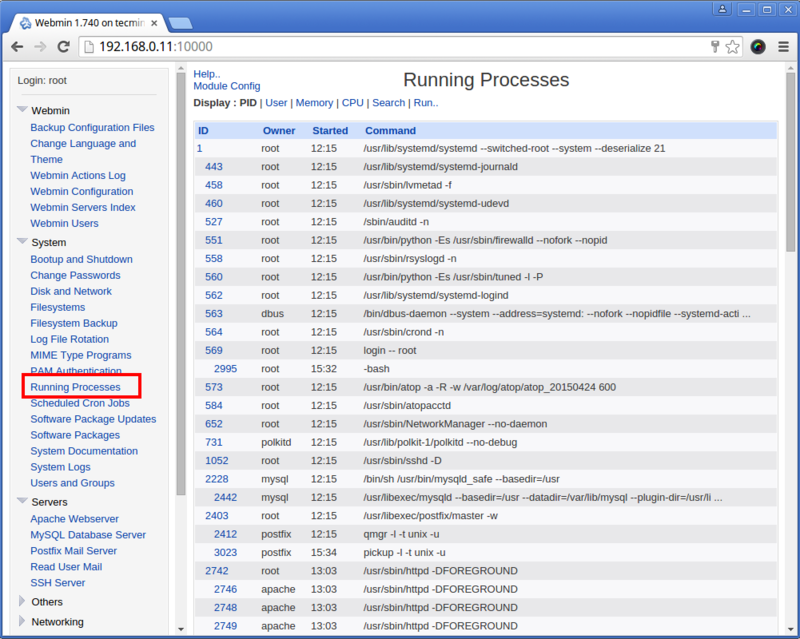 A new section “recent logins” has been added to System Information page. While updating multiple packages, they are complete in a single YUM or APT method if possible. Clone Unix users and groups with single button. 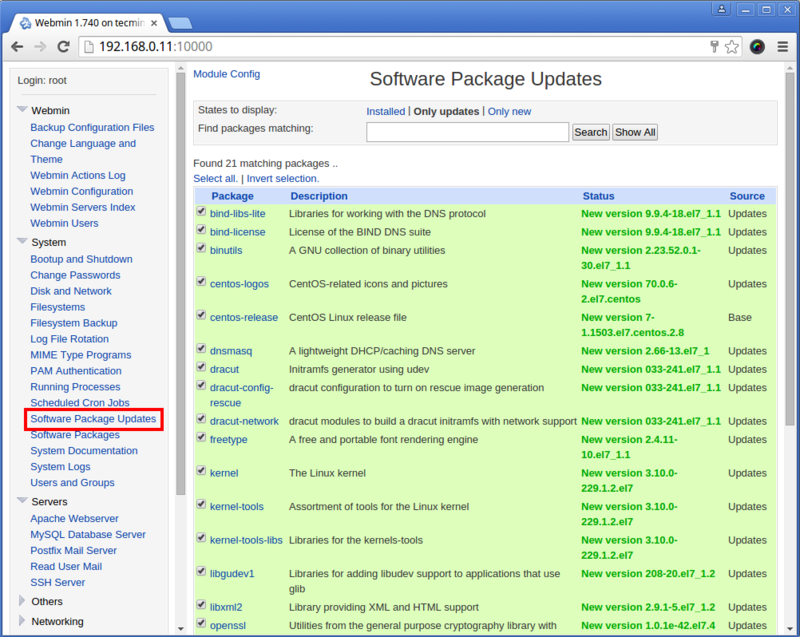 This brief tutorial will explain you how to install latest Webmin in Linux systems. I assume that the following installation guidelines will work on all major Linux flavours like RHEL, CentOS, Fedora and Debian, Ubuntu, Linux Mint. 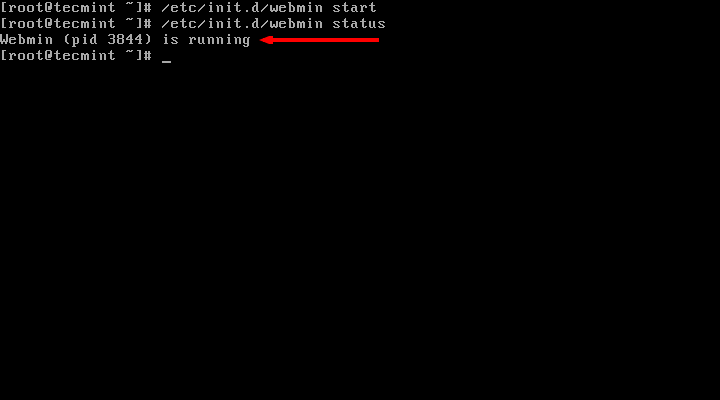 We are using Webmin repository for installing latest Webmin tool with their required dependencies and we also receive up-to-date automatic updates of Webmin via repository. As I said, if we like to receive future updates we need to add and enable Webmin repository, do to this create a file called /etc/yum.repos.d/webmin.repo and add the following lines to it as a root user. Open “/etc/apt/sources.list” file on your system with nano editor. Add the following lines at the bottom of the file. Save and close it. 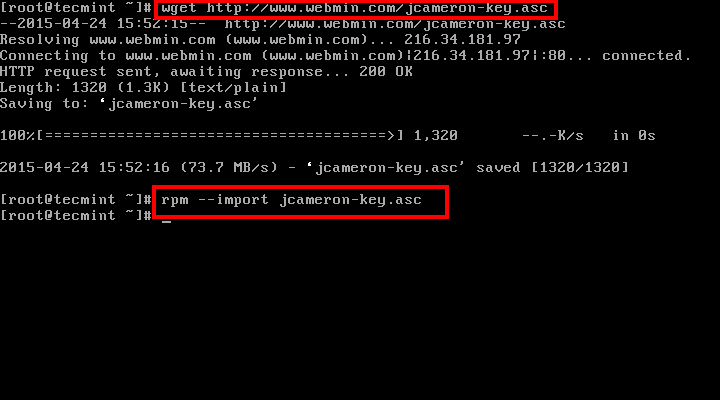 Next, import and install GPG Key for installing signed packages for Webmin. We use Wget command to fetch the key and then add it to the system. 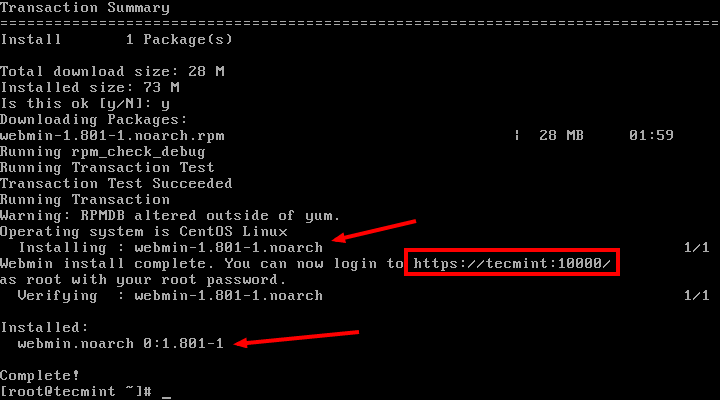 Once we have all the above required configuration, now we can able to install it using yum or apt-get command. It will automatically install all required dependencies. Run the following commands to star the service. By default Webmin runs on port 10000, so we need to open port on our firewall to access it. The easiest way to open the port on firewall is using iptables rules. Once we’ve added the rule, we will need to restart the firewall to apply new configuration. This can be achieved by running the command. 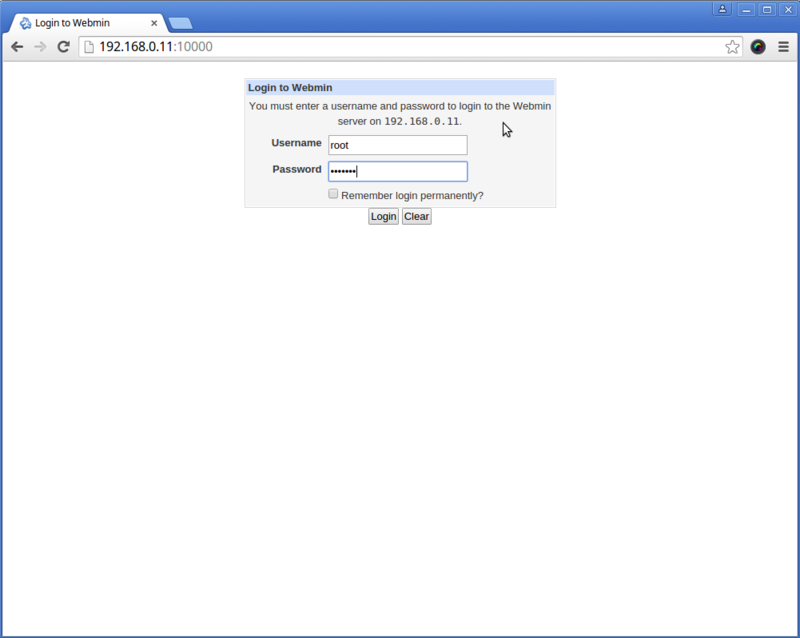 Now we should able to access and login to Webmin using URL http://localhost:10000/ and enter the username as root and password (current root password), for remote access just replace localhost with your remote IP address. May I know any error messages you getting while running Webmin on Linux Mint 19? Unfortunately no error message, browser is doing nothing. I tried several settings in iptables, nothing helps. Any logging I could check? 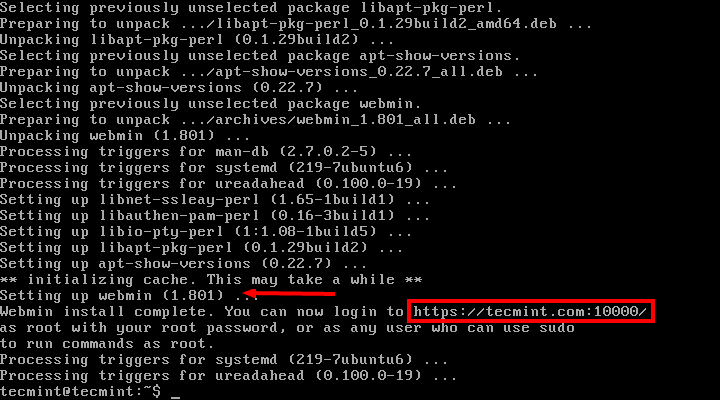 Let me try installing Webmin on Linux Mint 19, i will keep you updated..
Super easy to install in FreeBSD or FreeNAS in a jail. Once installed navigate to the IP address (hint try ifconfig to find it) and port. Login and start using it. How to open the port 10000 ……….. 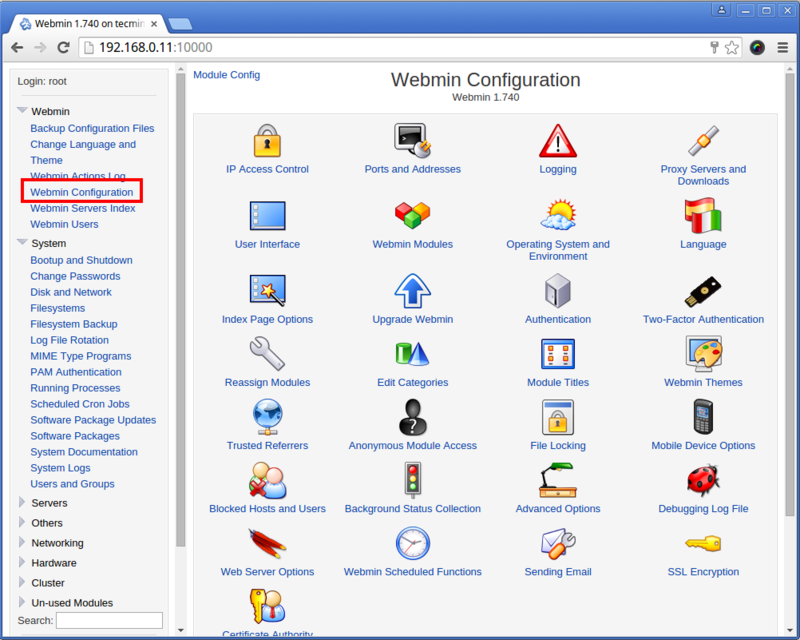 Already instructed in the article, how to open a webmin port please read a article carefully..